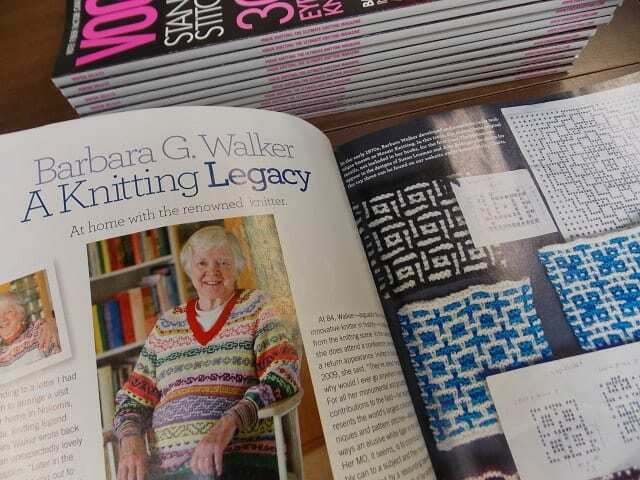 This issue features a great article on Barbara Walker, author of the amazing four volume Treasury of Knitting Patterns published by Schoolhouse Press. 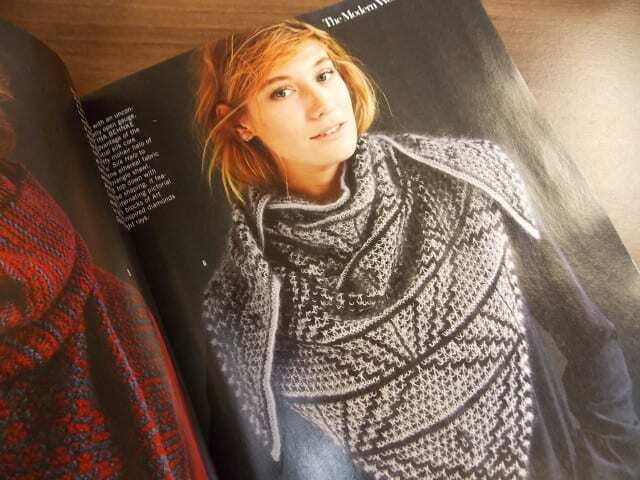 As a nod to Walker, many of the patterns in this issue include two-color mosaic motifs, a genre of stitch patterns to which she has contributed tremendously. 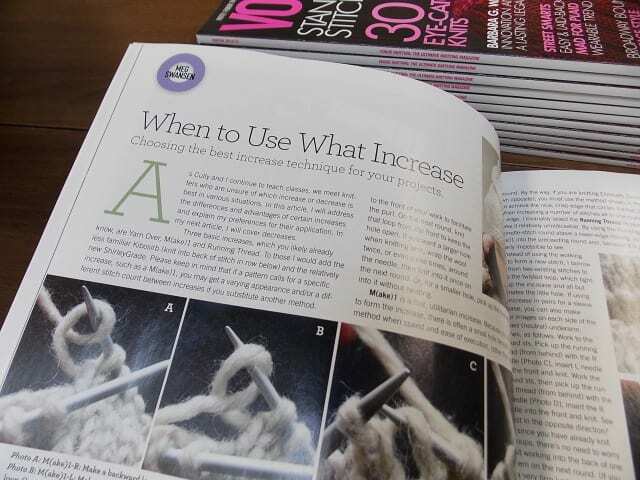 Mosaic knitting is created by slipping some stitches and knitting others, working with just one color on any given row. 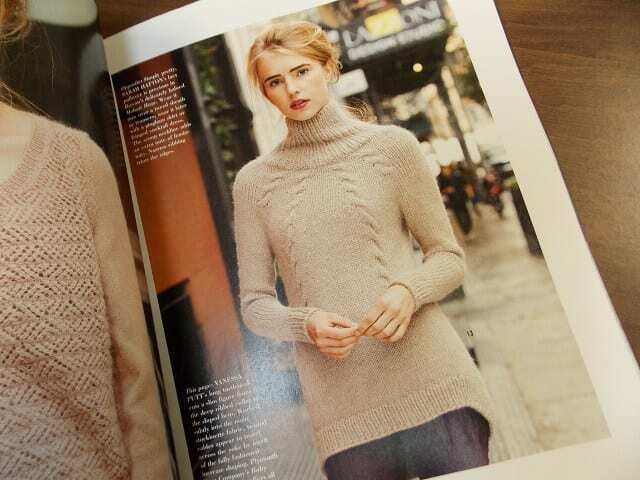 Meg Swansen’s Vogue column covers increases this time around, the how, when, and why of them. 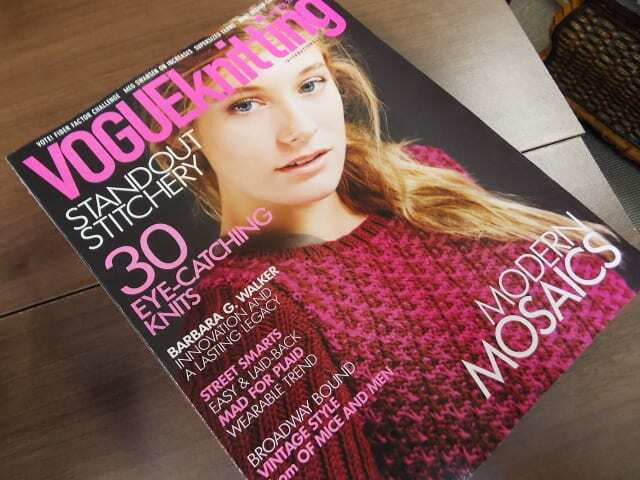 Come by the shop to pick up a copy of Vogue Knitting! 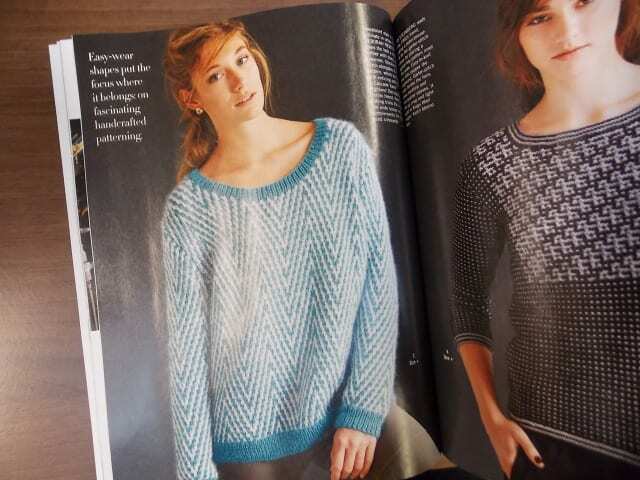 We hope you find your winter knitting inspiration here.